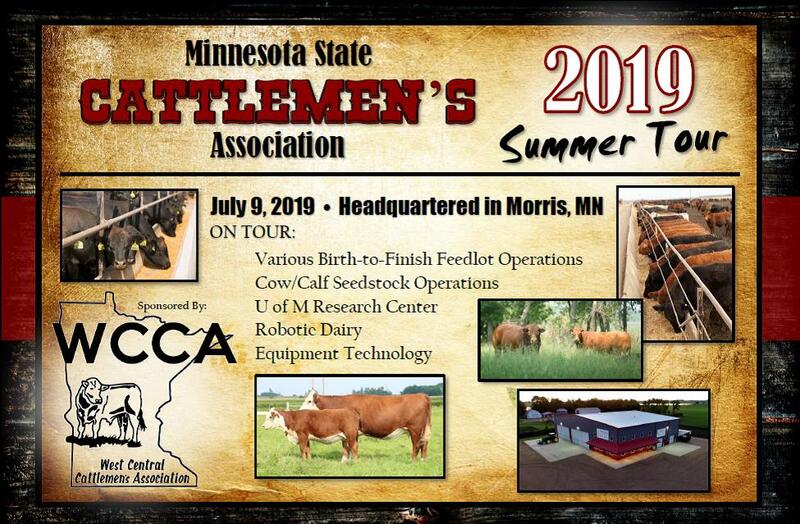 MSCA is focused on addressing local, state and federal issues that impact the long-term viability of cattle farming in Minnesota. 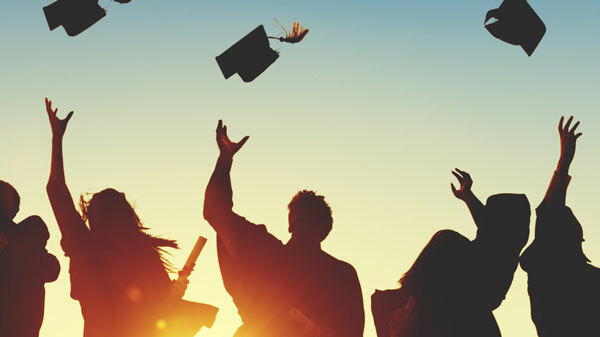 Learn about three scholarship OPPORTUNITIES from MSCA and partners! Applications must be post marked by July 1st, 2019. 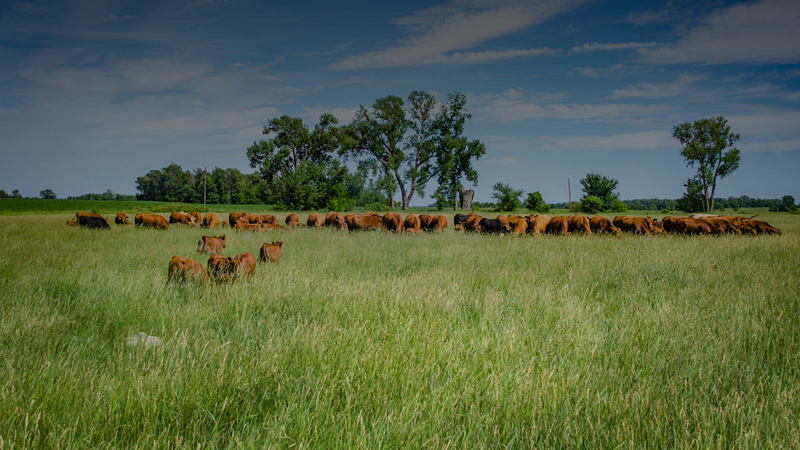 Hear from the Minnesota Beef Council & the Minnesota State Cattlemen's Association in our weekly radio MN Beef Updates. The official paper of the Minnesota State Cattlemen's Association provides an in-depth snapshot of issues that matter to our state’s ranching community.